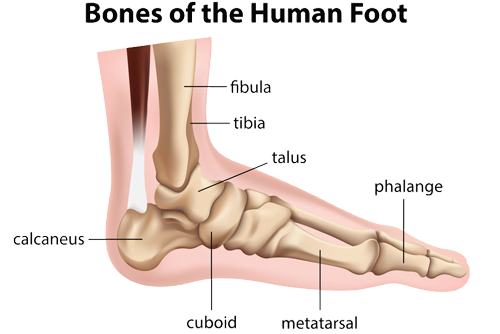 A bunion is a painful deformity of the great toe at the metatarsophalangeal joint. Bunions occur due to a variety of conditions including heredity and narrow toed shoes. Symptoms include swelling or tenderness about the great toe and pain with shoes. Initial treatment begins with a medical history, physical examination, and x-rays. Most bunions are treatable without surgery. Modifications such as wide toe box shoes with soft soles and short heels (< 2 ¼ inches) often reduce symptoms. Surgical treatment is indicated in those who continue to have pain at the bunion despite modifications or are unable to change footwear. If surgical treatment is indicated it can be done through a small incision on the toe as an outpatient procedure. Recovery often takes several weeks in a walking boot.